Rick Lance Voice Acting News: Do Demographics Play a Role in Choosing the Right Voice Over Talent? 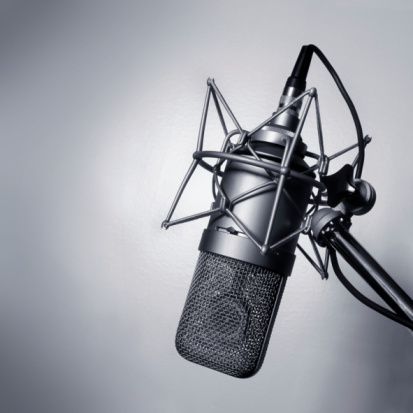 Do Demographics Play a Role in Choosing the Right Voice Over Talent? Marketing today is very niche-orienting, meaning that products and services are designed with a very specific market in mind. For instance, a company selling power tools is generally going to appeal to a male audience, young adult to middle aged. Knowing this, that company will want voice talent which appeals to that demographic, or market niche, because this will help them sell their products. Gender stereotypes also factor in. The power tool scenario is a good example of this, as gender stereotypes dictate that men are the ones most likely to use tools. And while we as a society have moved past many of these stereotypes, most consumers still respond to them. A recent survey by Adweek asked respondents to pair male and female voices with certain adjectives, like “forceful” or “soothing.” An overwhelming number of the responses described the male voices as forceful, while female ones were soothing. These results are not surprising, and they prove once again that demographics must be taken into consideration when casting voice talent. Across the board, whatever the target market is, there needs to be a connection between consumers and the product. There has to be relatability, and voice talent is tasked with providing this. In order to be relatable, though, a voice actor must know to what demographic he or she is speaking. If a local salon is selling spa packages, for example, they will probably use a female voice as women are likely their target audience. Female consumers will be able to relate more to another female, especially with that type of product. So yes, demographics absolutely play a role in choosing the right voice over talent. Honing in on a specific demographic will help voice actors better understand who their audience is, enabling them to connect with listeners and give a project the sound it needs.